Shenango Lake in Western Pennsylvania. As a workamper, summer is usually a time of non-stop, whirlwind 40 hour work weeks in the Tourism and Hospitality realm. But this is not a usual summer. 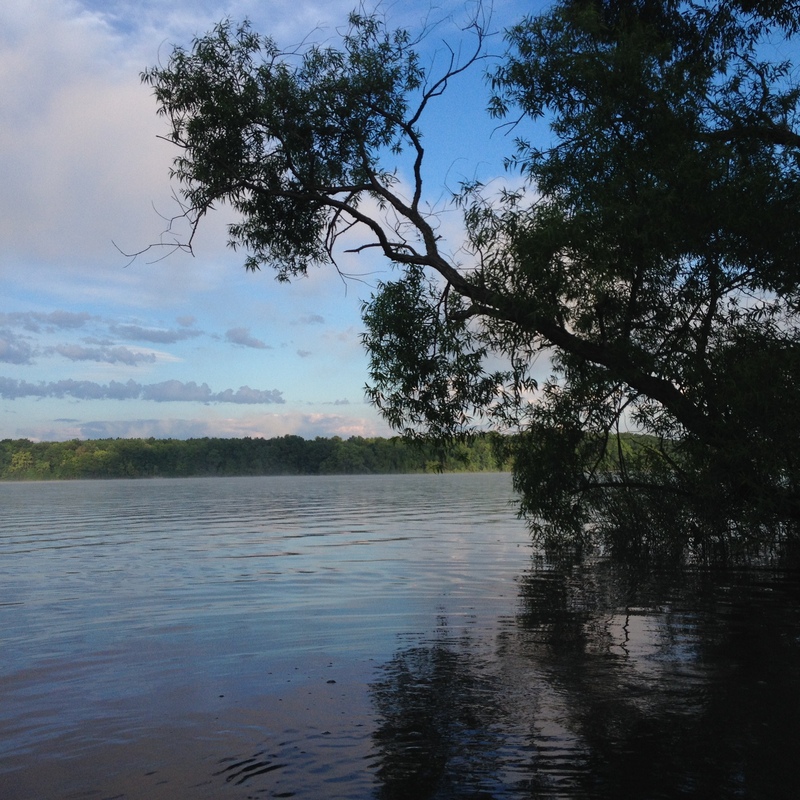 Camp hosting at an Army Corps of Engineers lake is relaxing; a time of leisure, such as I have not experienced in a good many years. Volunteering at the Information Booth, cleaning up campsites, interacting with campers and boaters is a rewarding experience. I recommend it to anyone, either as a new workamper or a seasoned one. I hope you all are enjoying a most wonderful, relaxing summer. 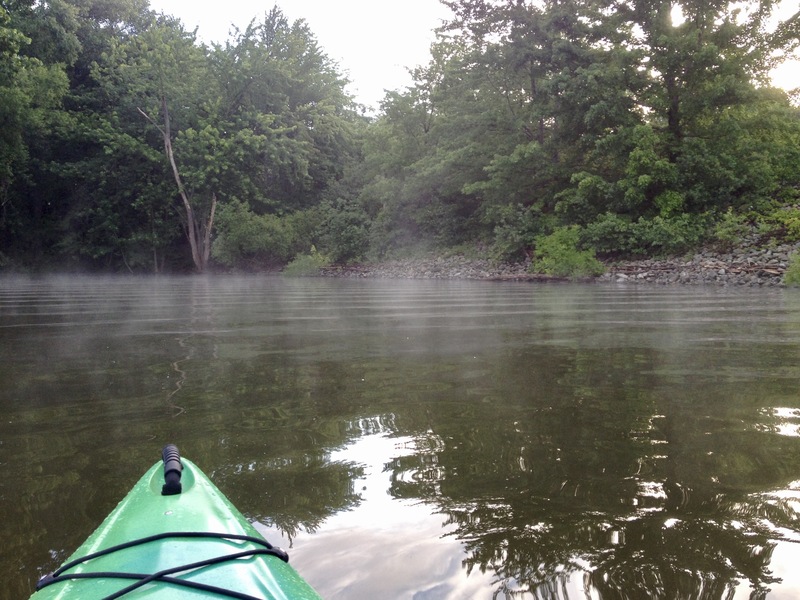 This entry was posted in Uncategorized and tagged Corp Lakes, Kayak, PENNSYLVANIA, tincantravelerPhotos, Volunteer. Bookmark the permalink. Makes me want to go use my kayak. It is hot here, 100 degrees on Saturday. The sun is supposed to be bad for me on the medicine I am taking. I should look for a giant hat, but it might be too big and blow off, as I have no 💇. Your life sounds wonderful. Sounds peaceful and a great thing to do. I wish you a great summer! Hi Russell ~ so good to hear from you. It has been a long time.